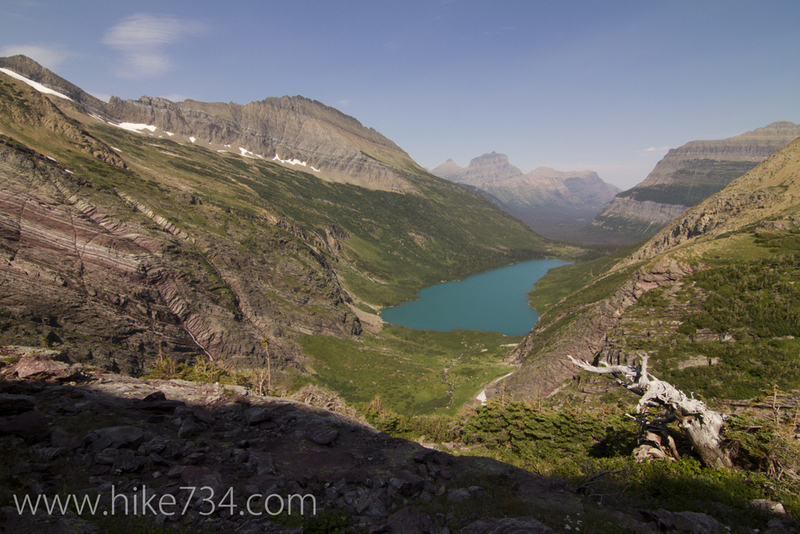 Glacier National Park is a day hiking paradise. 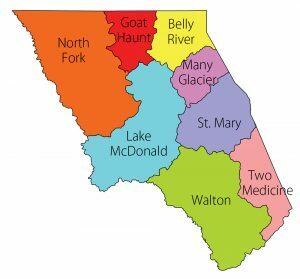 Varied terrain from dense forests to dry, rocky slopes to alpine meadows, it never gets old. 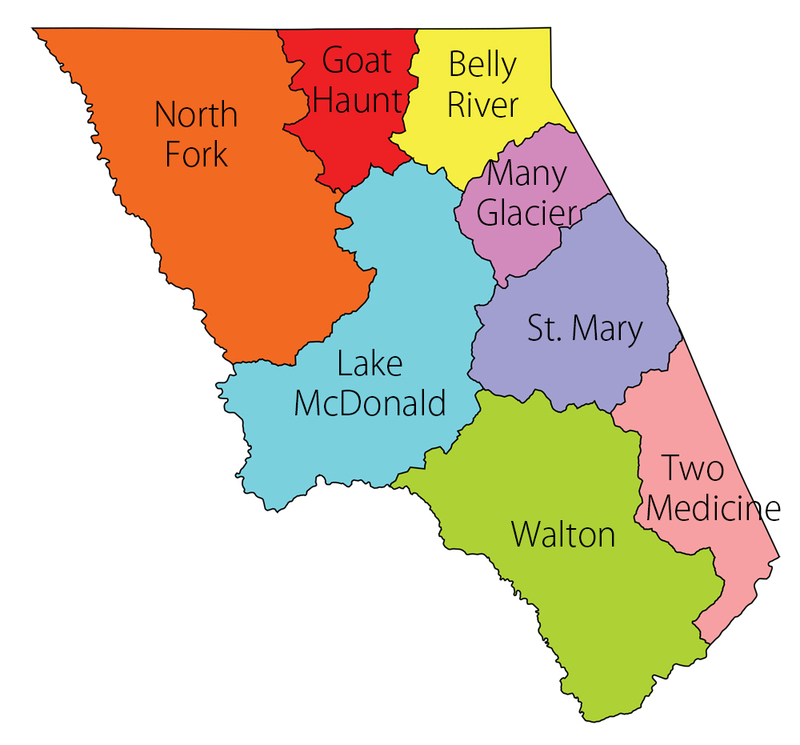 While you can’t reach all 734 miles of trail or see all 1 million+ acres in a day, you can see a large portion of it. 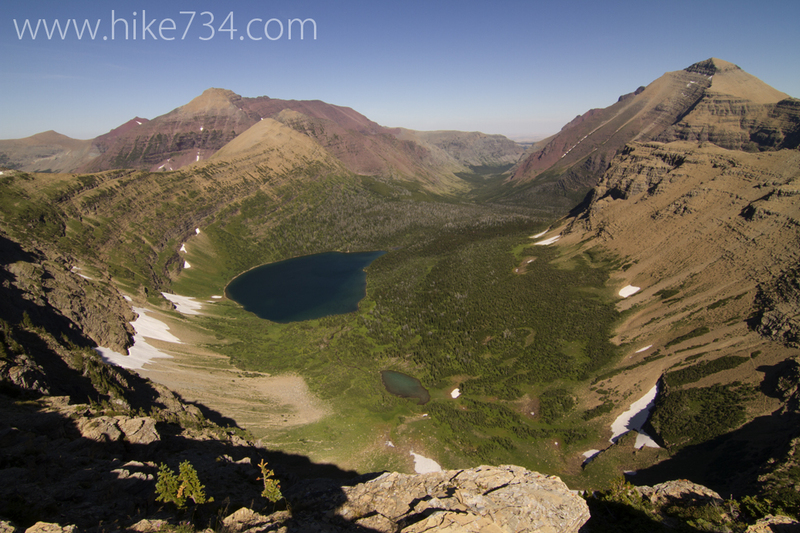 Below are 88 day hikes that I’ve identified and ranked for my Day Hikes of Glacier National Park Map Guide. The ranking is my recommendation based upon what I feel gives you the most “bang for your buck” starting with the classic Highline Trail that embodies what make the Park so unique and wonderful. Click each trail name to learn more about the hike. 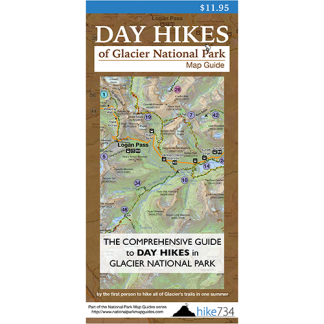 All of this information and more is included in the Day Hikes of Glacier National Park Map Guide that I originally put out in the spring of 2014 (and have updated periodically since). It’s the best map for hiking in Glacier that includes distances between junctions and color coded trail segments denoting slope steepness and much more on one side and a guide on the back of the map. Pick one up to take with you on the trail! Click on table headers to sort by those columns!